Physiographic map of the South-Eastern Hilly Region of Bangladesh. High Resolution A3 PDF here. 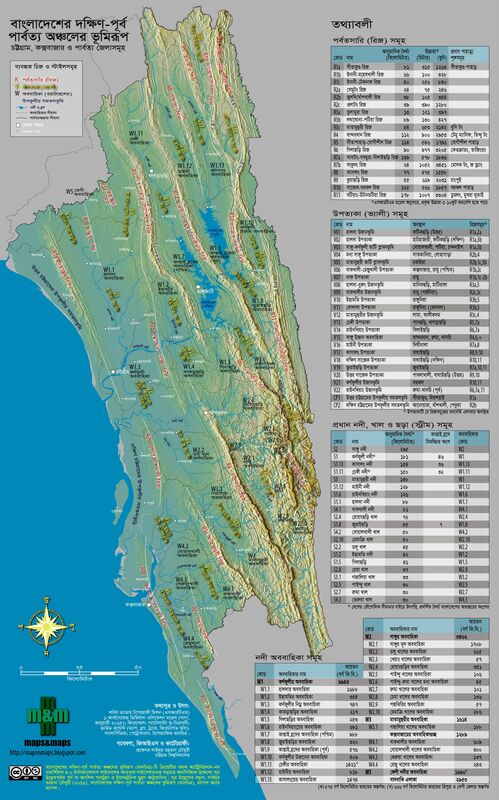 A repository of maps of high quality, accuracy and aesthetics, visualizing Bangladesh in particular, but also other geographic entities. @2012-2018 Maps&Maps. Travel theme. Powered by Blogger.